Hi and welcome to Safire Photography, my name is Sam Davies-Bruce. 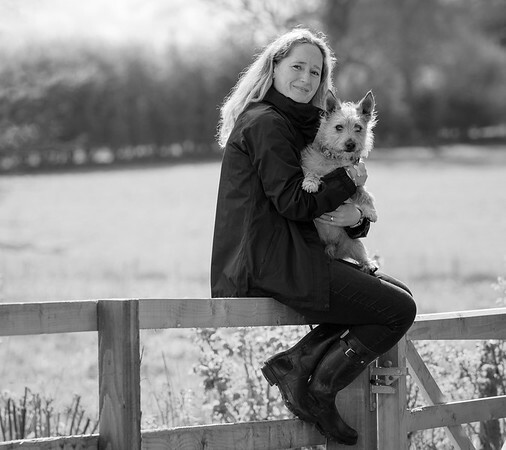 I am a location photographer based in Wolverhampton, West Midlands, specialising in Pet and Equine photography. I adore my job. I feel fortunate to be able to bring my passion for photography together with my love for animals, in particular dogs and horses. I also love being outdoors and this is where I get to spend most of my time, perfect! The other love in my life is my little girl who is amazing. She is also at that fantastic age where the world is full of magic. This makes life so much fun.. I am dedicated to what I do and want to create beautiful pieces of art for you to cherish for years to come. What you can expect from me, is a professional, fun and relaxed portrait experience in a natural setting. If you like what you see, please get in touch as I would love to hear from you.